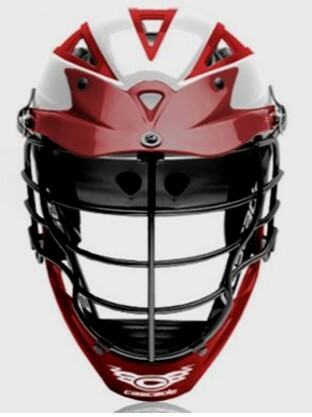 Team helments are the Cascade R (or CPX-R) in team colors. We have R helmets in stock. Place your order here with PayPal then contact Dani for pick up. (503) 929-3414.